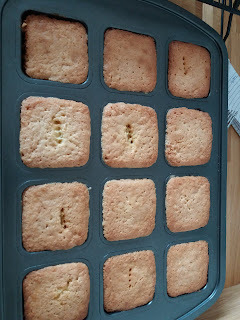 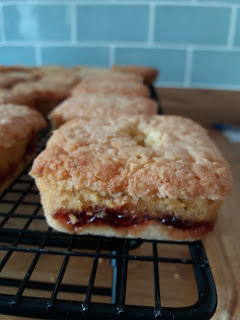 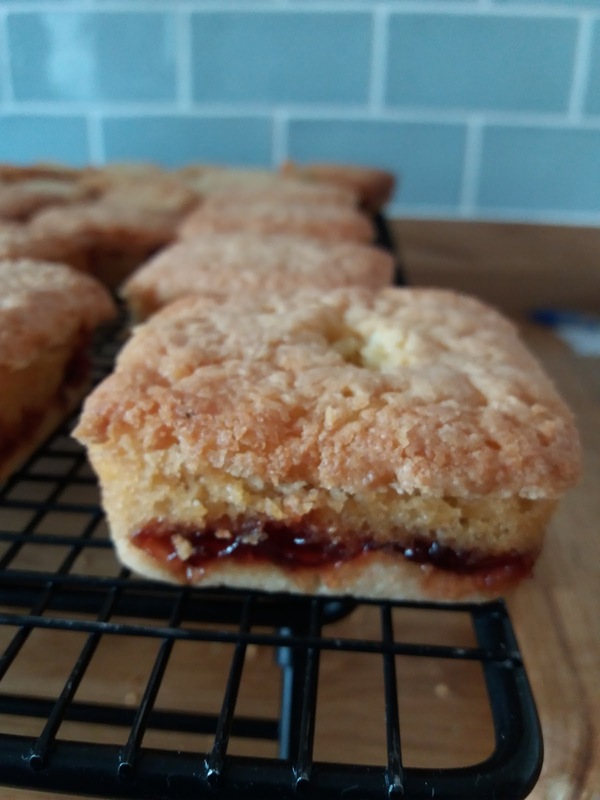 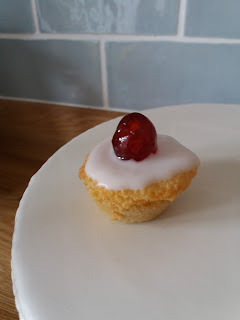 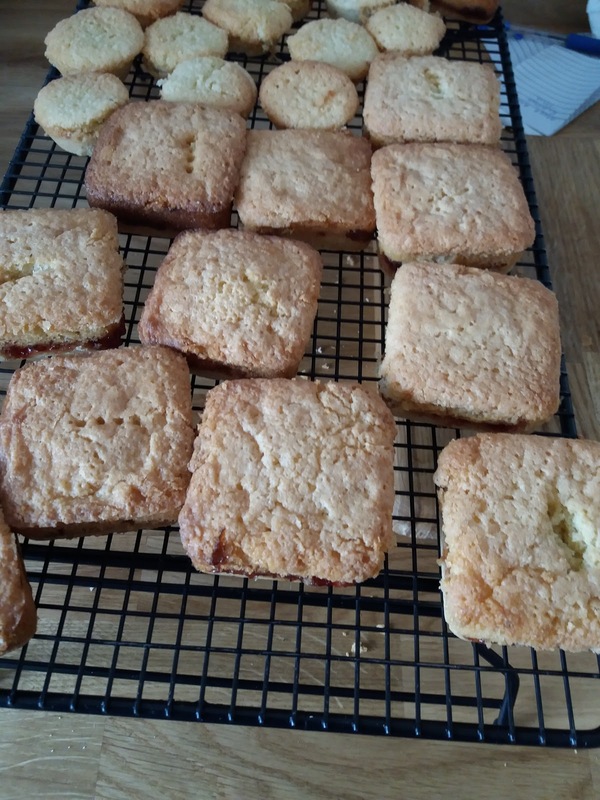 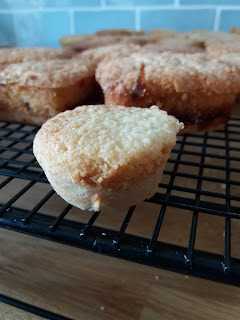 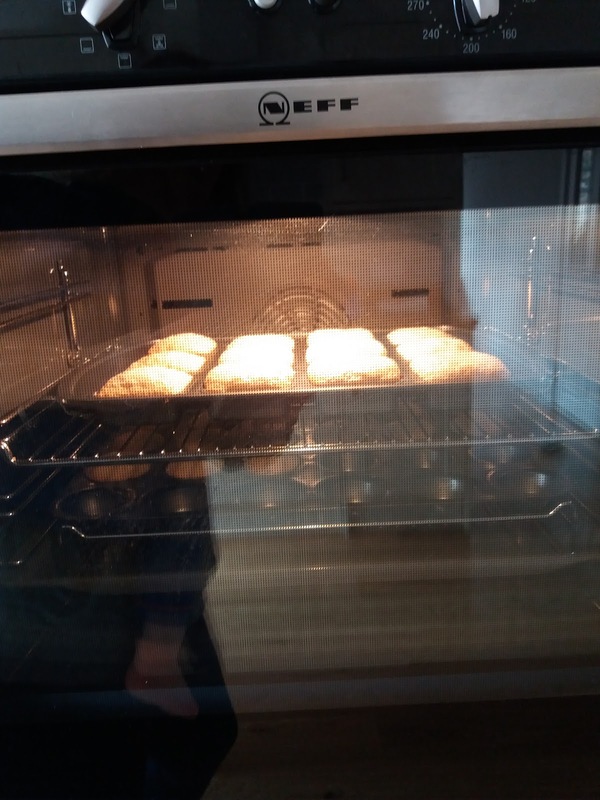 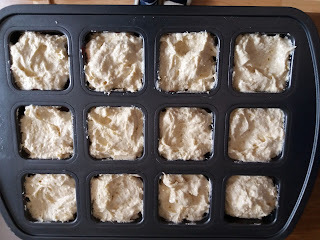 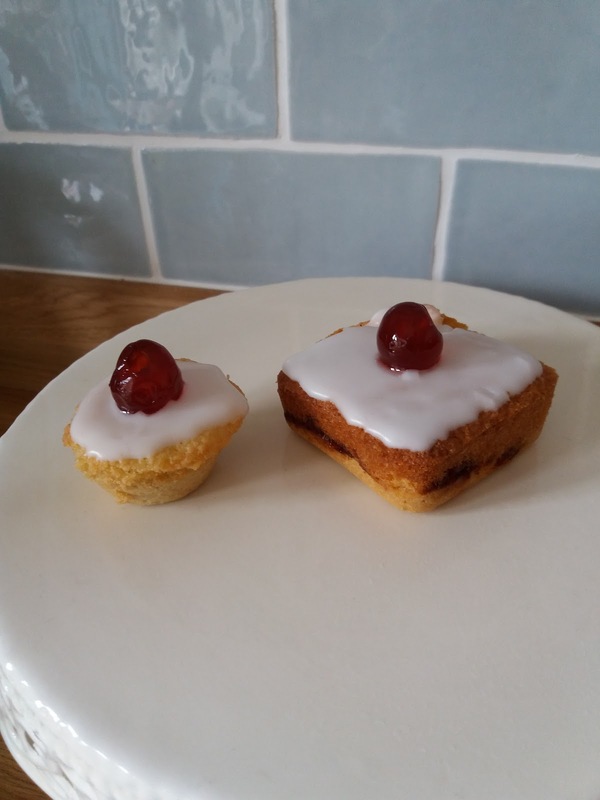 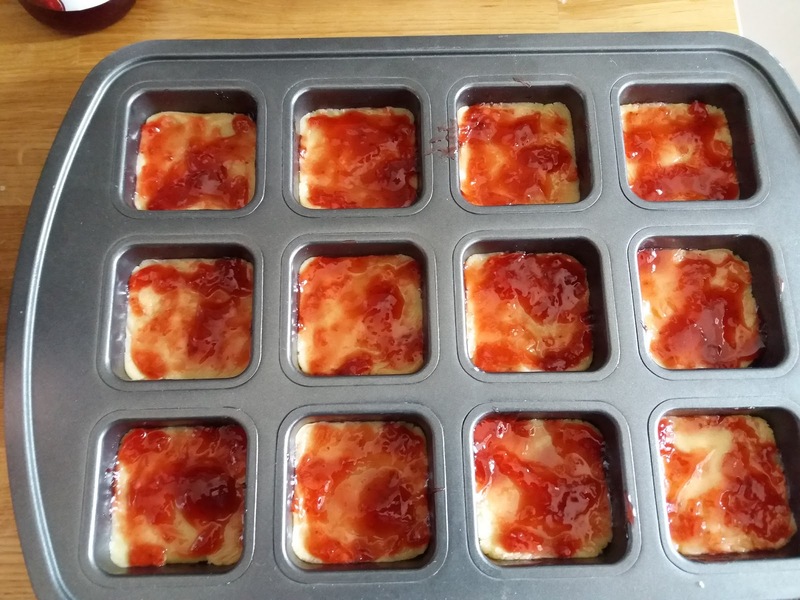 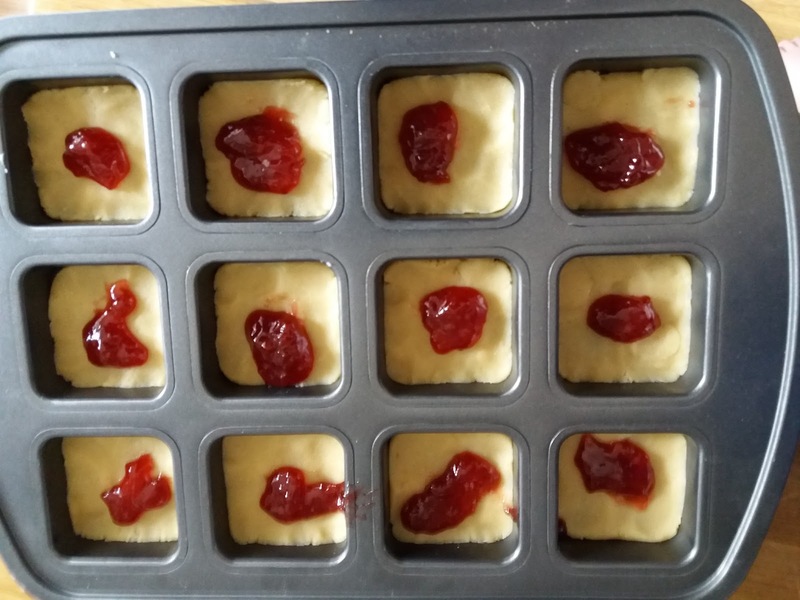 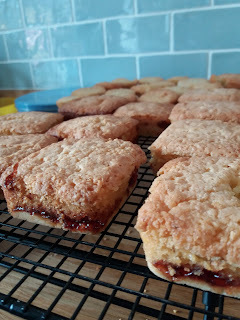 Instead of a tray bake type of Bakewell this time I thought it would be easier to use my Pampered Chef individual square tin. 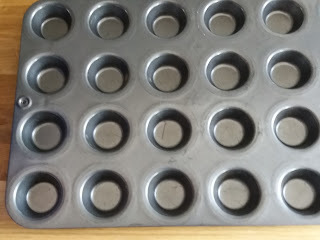 I didn't even realise pampered chef had ceased to exist I love all of my PC stuff I have tons! 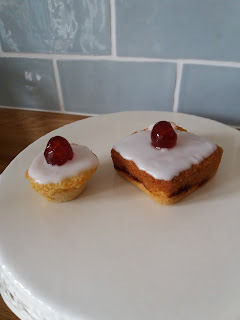 I am sure Lakeland will do similar tins though they have some amazing things. 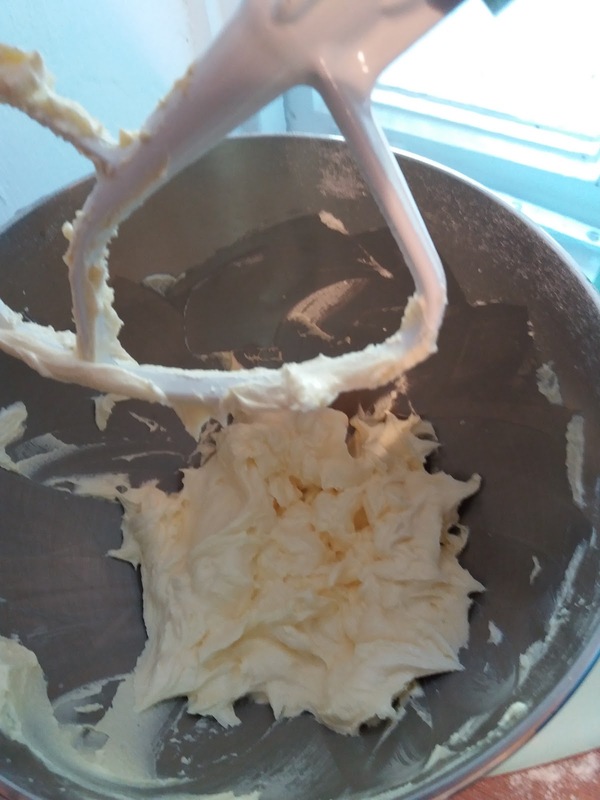 I took tons of photos of this recipe so it took forever to make! 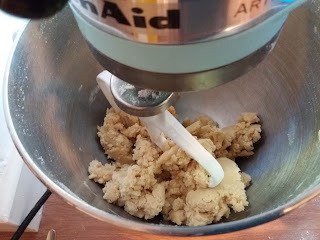 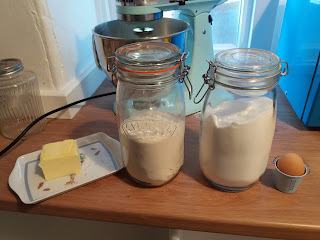 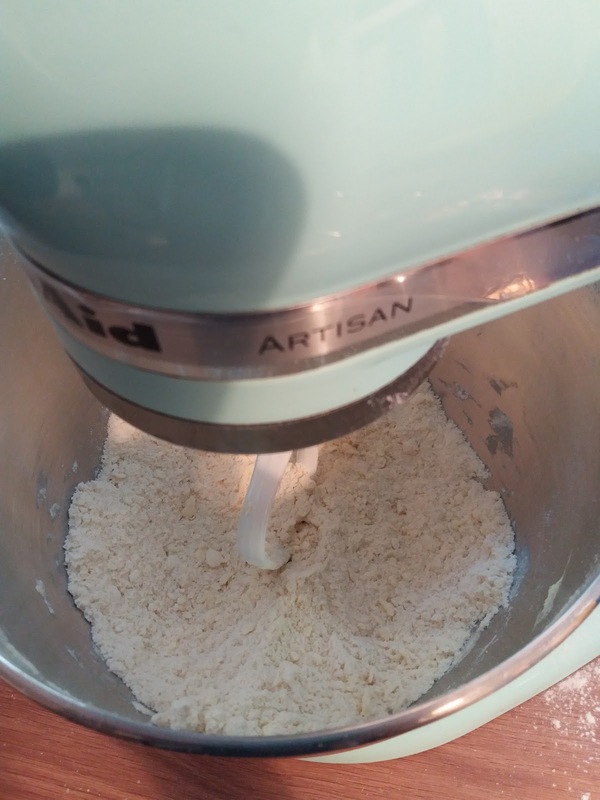 At this stage I remove from the mixer and use my big spoon to combine the flour/almonds with the other ingredients so they are not over mixed. 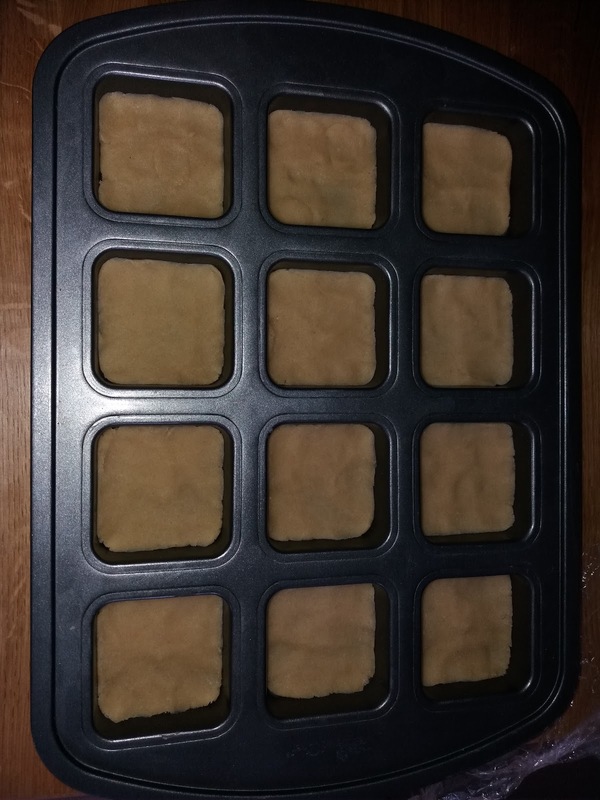 Let them cool slightly then used a silicone baby spoon to release the cake away from the sides. 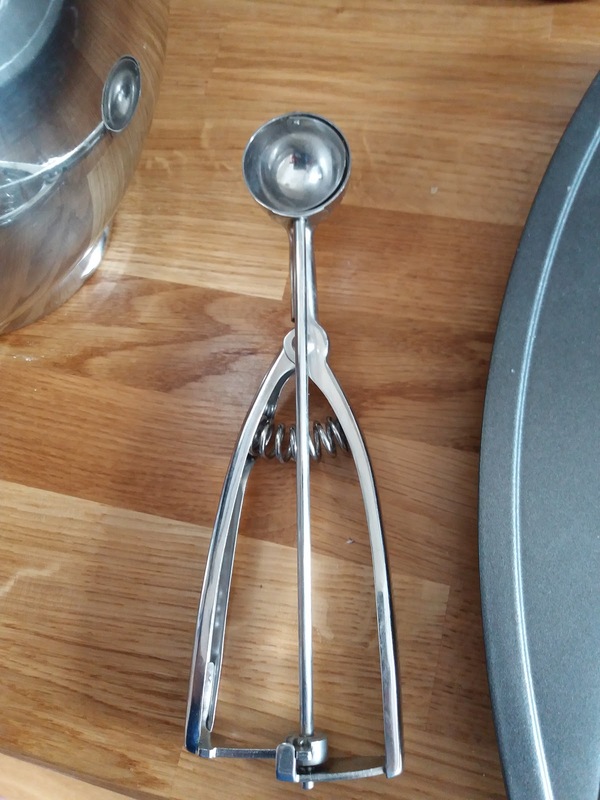 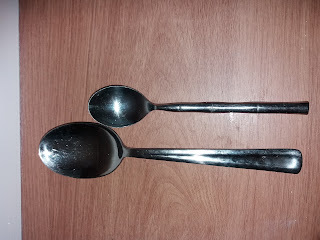 Baby spoons with the flexible tip are my favourite for this part of baking they are just the right size and nice and bendy. 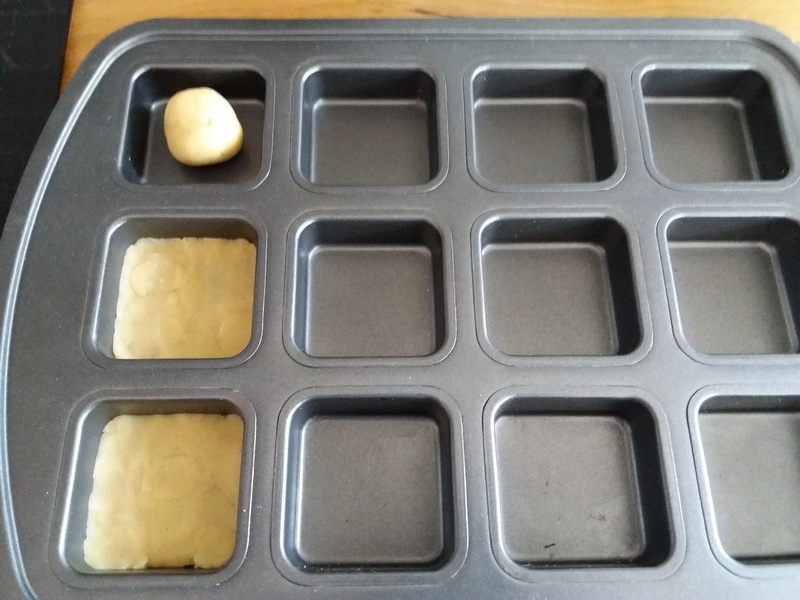 If you were generous the square one could feed two...but there is no way I could have shared that today it was delightful. 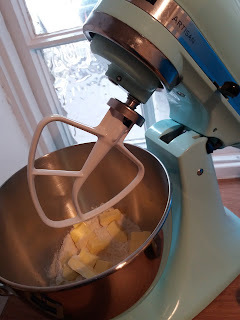 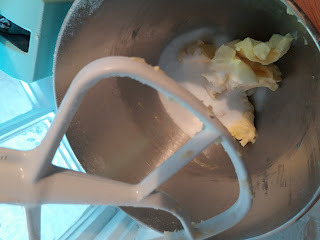 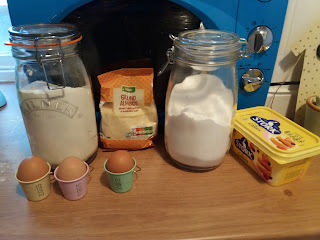 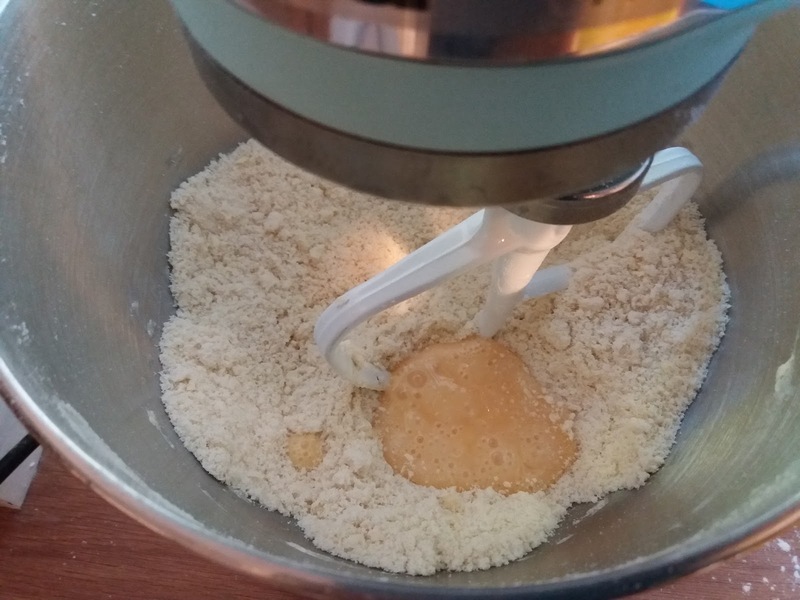 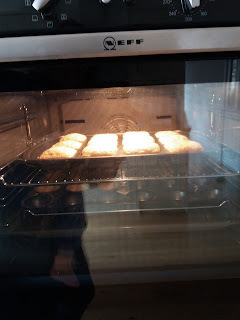 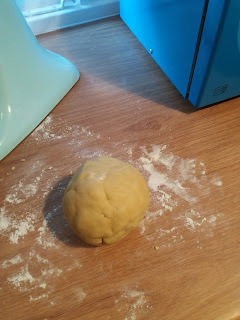 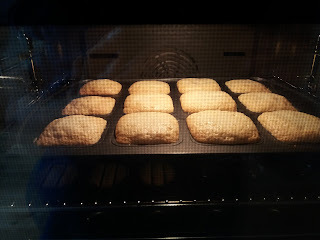 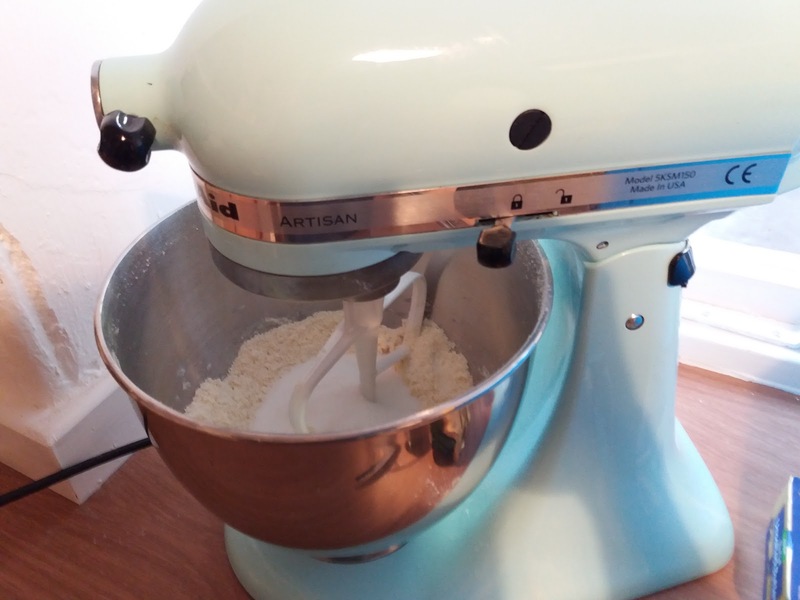 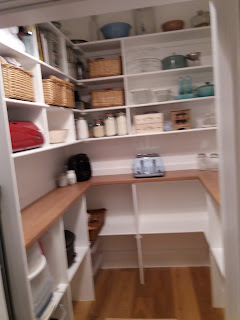 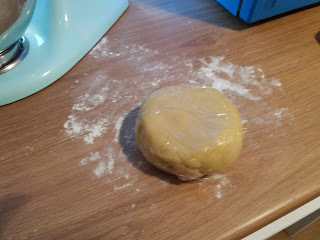 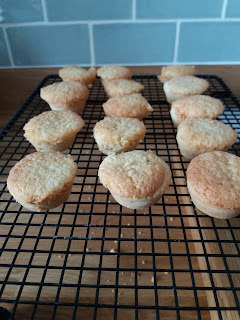 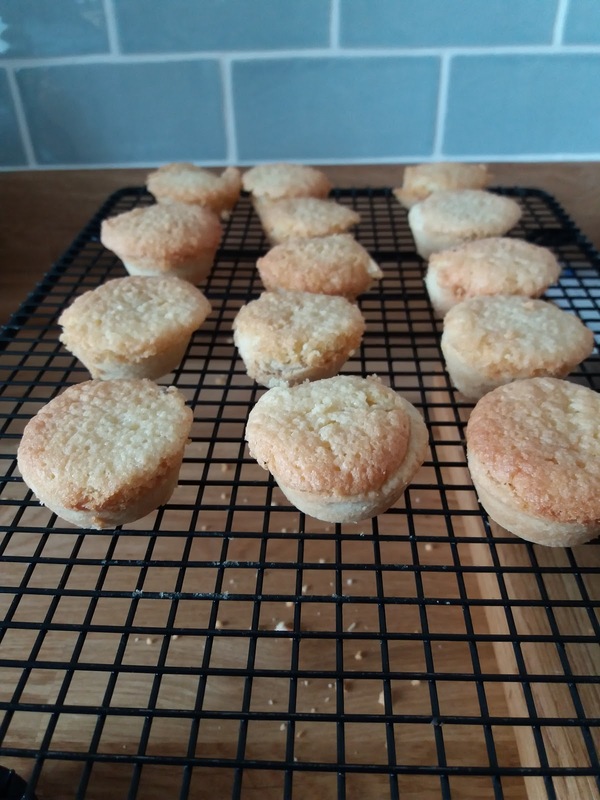 Using mixer mix butter and flour until breadcrumbs, add sugar and mix well, add egg and mix gently until just combined. 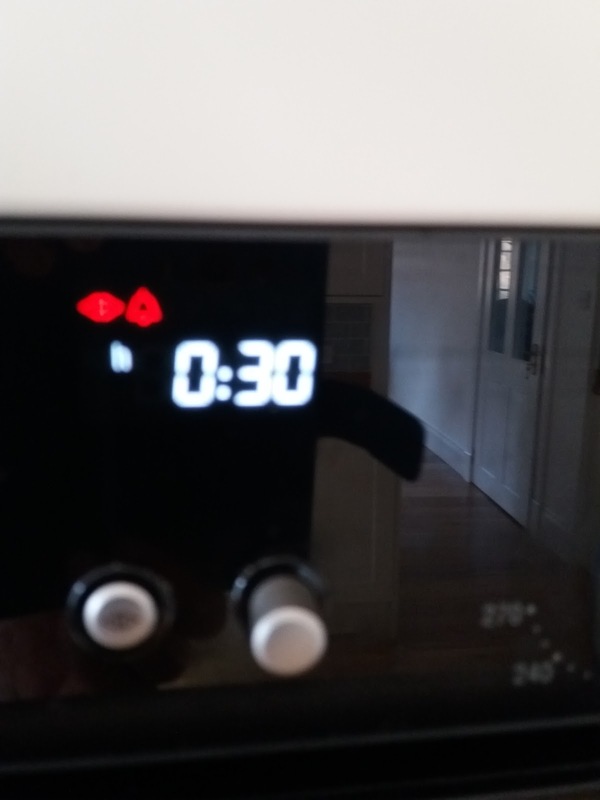 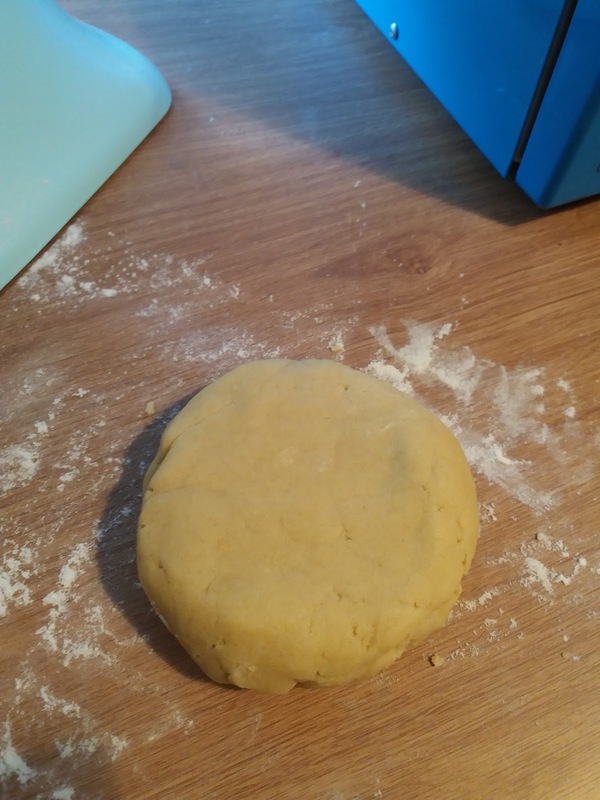 Remove from mixer and roll on lightly floured surface into a ball, press to flatten and wrap in cling film in fridge for 30 mins. 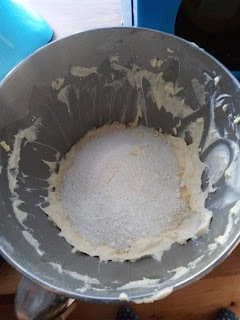 Using mixer cream butter and sugar until pale and fluffy (not gritty at all). Add eggs one at a time with a spoonful of flour. 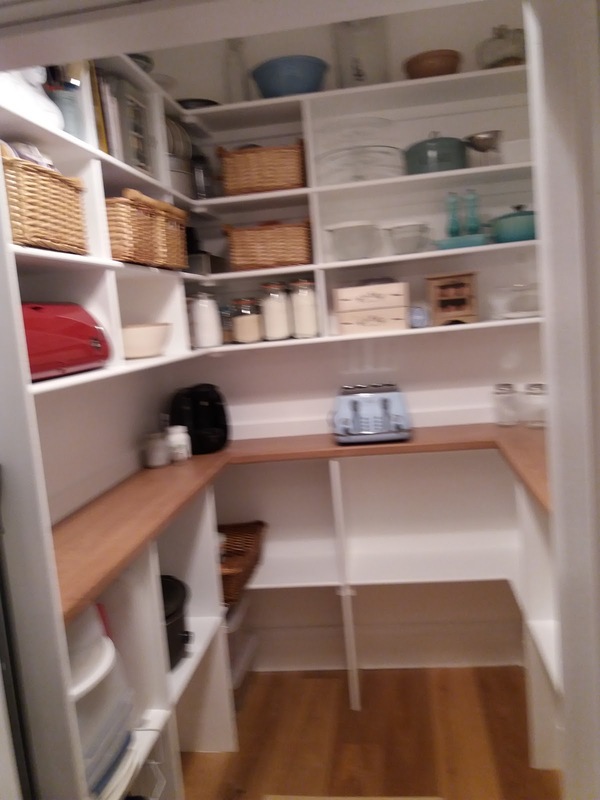 Once mixed remove from mixer and using a large metal spoon fold in the remaining flour and ground almonds. 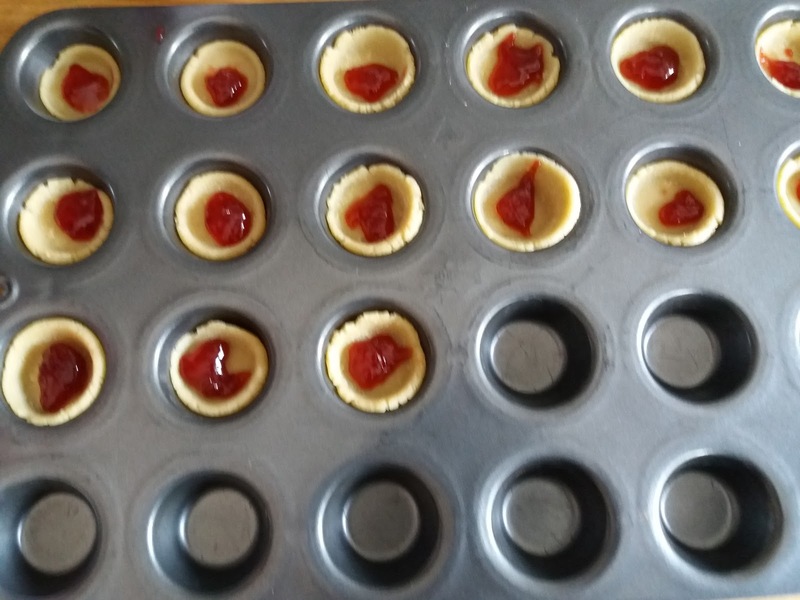 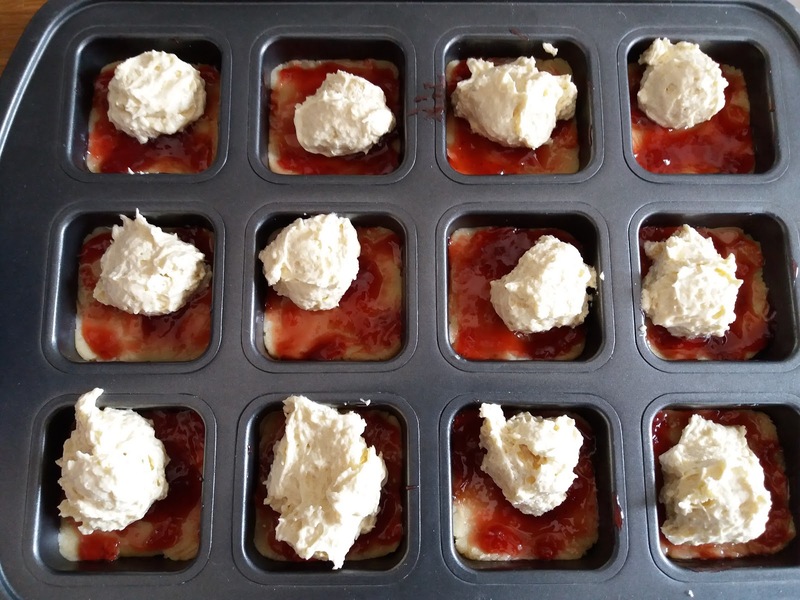 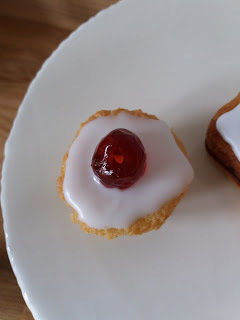 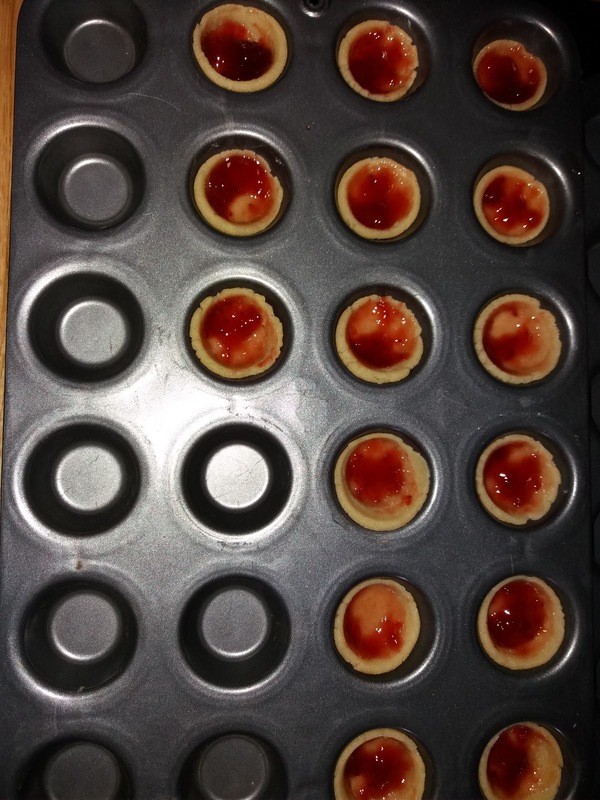 Spread pastry with strawberry jam and add cake mixture on top. 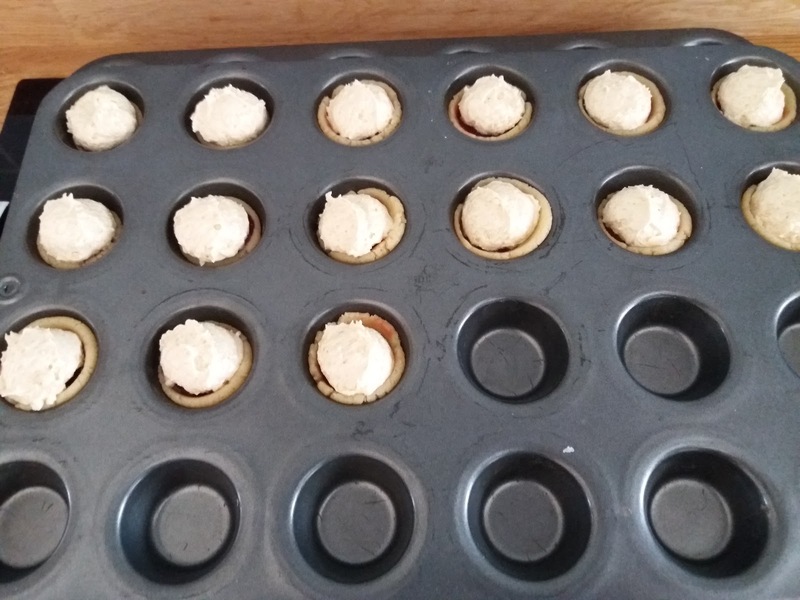 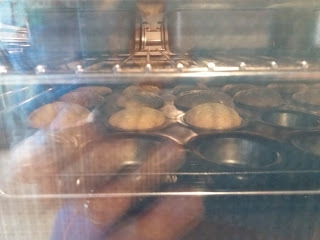 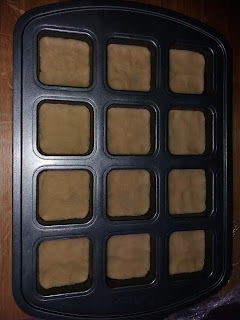 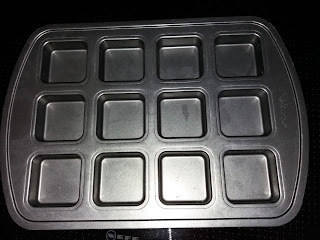 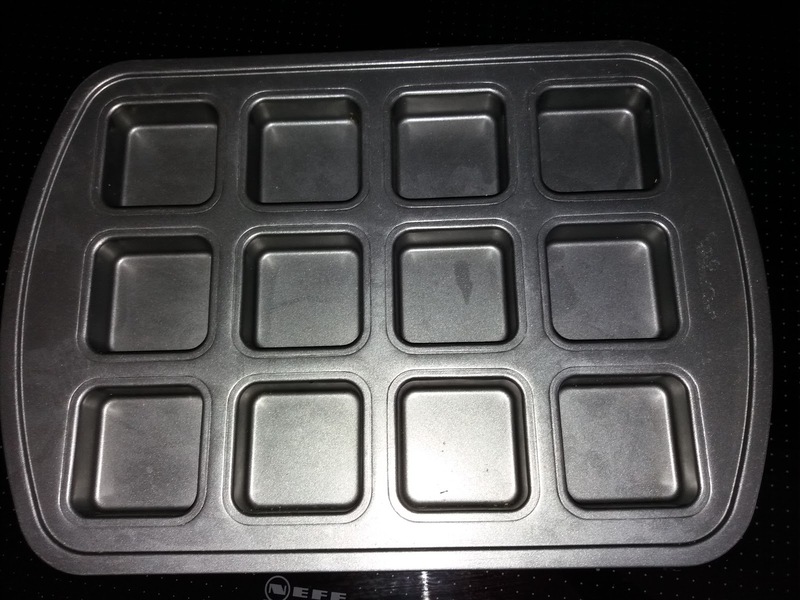 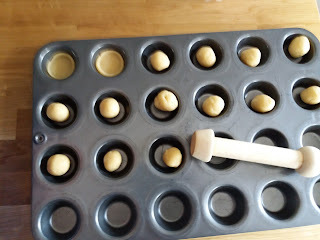 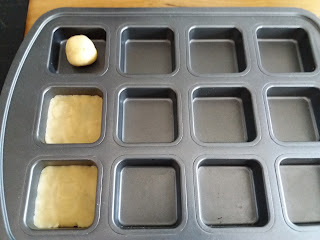 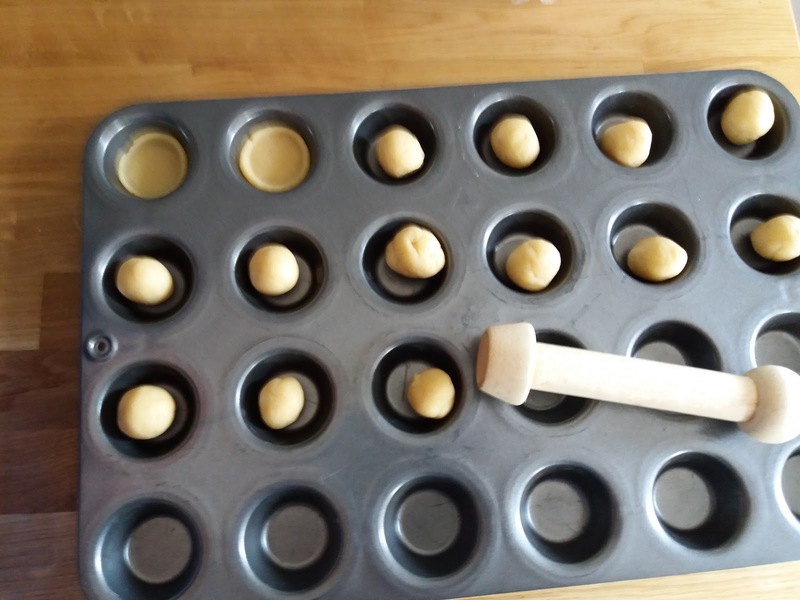 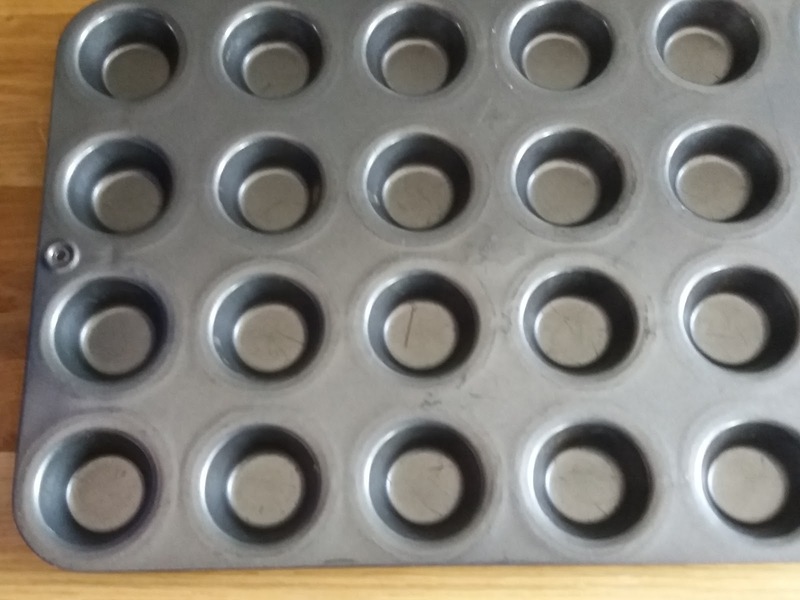 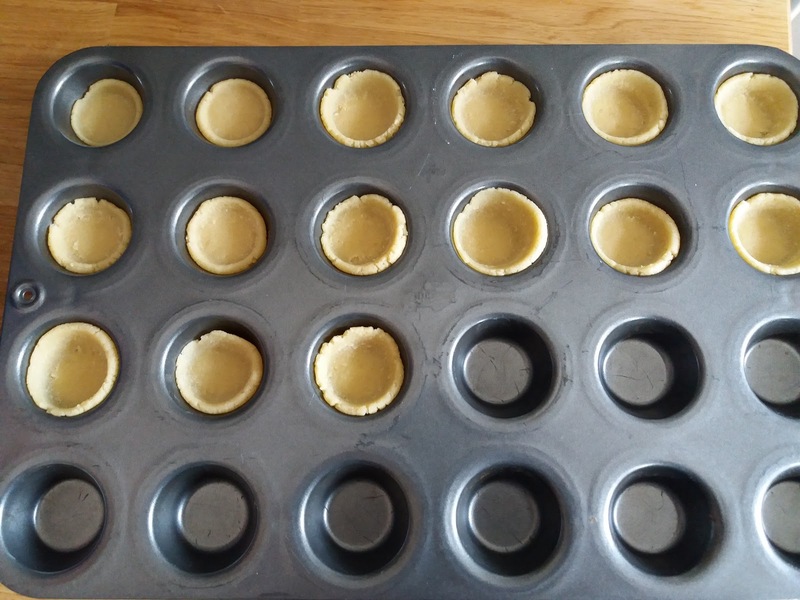 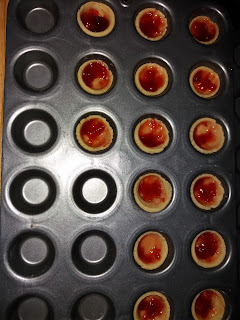 Allow to cool slightly and remove from tray using silicone baby spoon for individual tins. Once completely cooled mix up water icing (I never weigh this out - lots of icing sugar and add a tiny amount of water at a time until the correct consistency.) 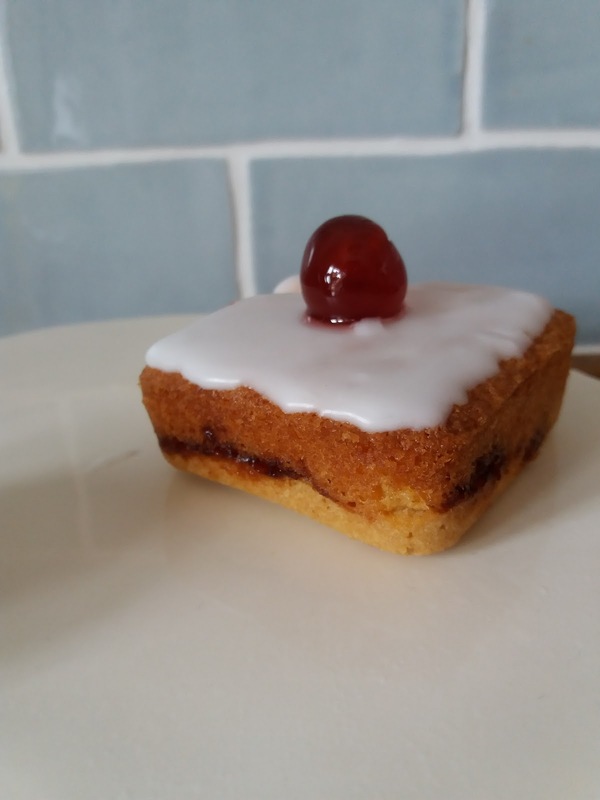 Add a glace cherry and revel in their beauty. 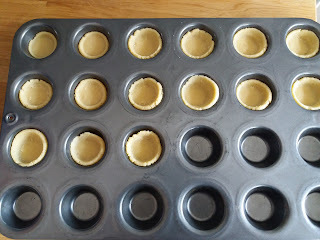 Hope you enjoyed the recipe and let me know if you try it and which type of tins you used.